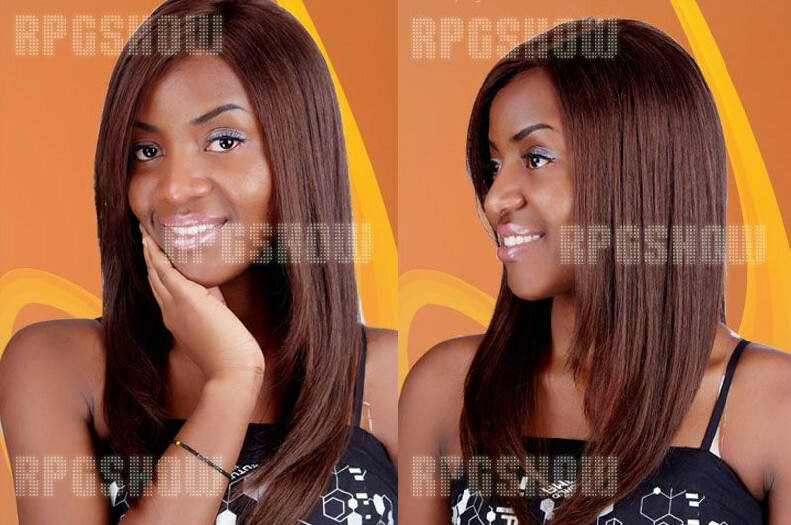 Viola's Fashion-Beauty Blog: RPGshow GIVEAWAY!!! For your Hairstyles!!! RPGshow GIVEAWAY!!! For your Hairstyles!!! So how awesome is THIS?! 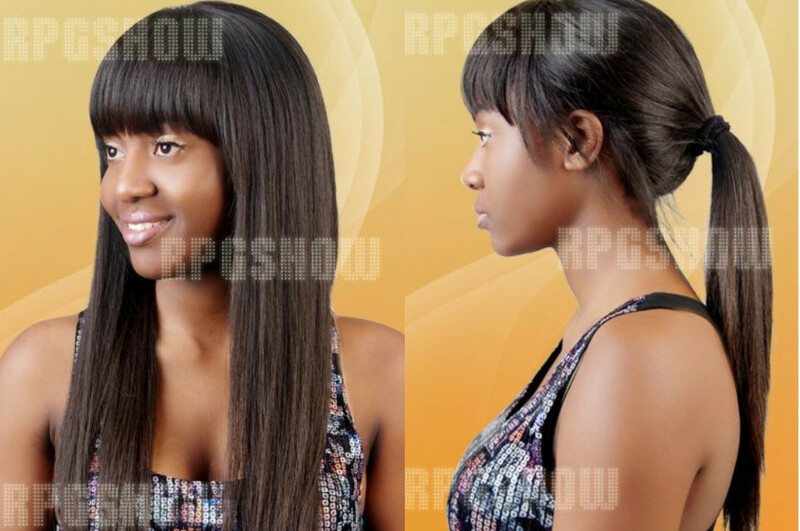 RPGshow is sponsoring a giveaway(full lace wig) for Yours Truly. You guys are getting the chance to win your own fly hurr for the spring!!! 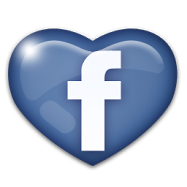 Leave a comment after this post. 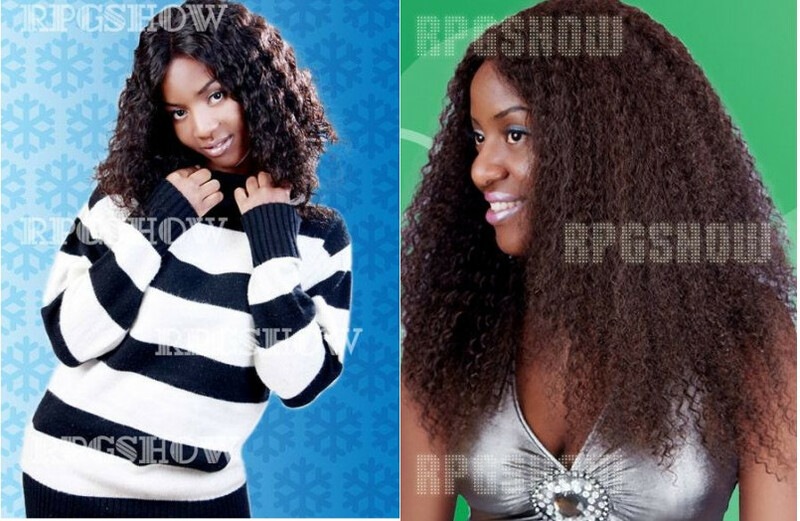 Rpgshow.com is a online shop that sells lace wig.